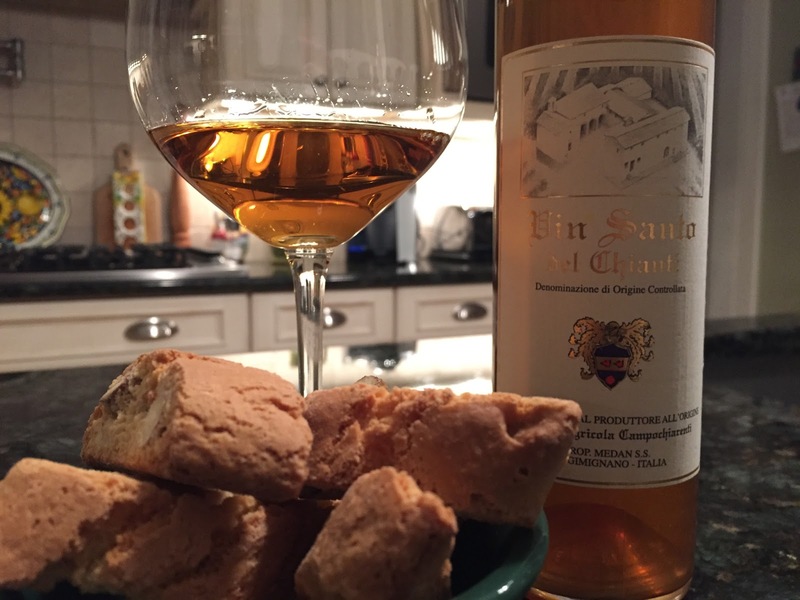 Vin Santo, the Saint’s Wine. Golden and aristocratic, winemaker Daniele Rosti once told me that most Tuscans make Vin Santo because it is considered the minimum that someone should offer guests who stop by on Sunday afternoons. For me, after a long, relaxing meal, the best dessert is a simple glass of Vin Santo and a few biscotti for dunking. One without the other, is incomplete. Recently, I opened a bottle of the 1996 Campochiarenti Vin Santo to sip leisurely on of course, a Sunday afternoon. In the glass, the wine was a clear, medium gold color – almost like thinned honey. The aromatics on the wine are simply amazing. Vin Santo always charms me, but the complexity here at almost 19 years of age is astounding. There’s loads of honey, clove, allspice, flowers, caramel, caramelized sugar and flowers working in harmony. On the palate, the wine is medium bodied with pretty flavors of orange peel, honey, baking spices, almonds and golden raisin. The acidity leaves your palate refreshed and the wine is well balanced though I’d actually prefer a bit more sweetness in the wine. Why? Because along with the almond biscotti, the wine seemed a bit leaner in body than it did on its own. Still, if you’re a Vin Santo lover, this is a wonderful value. 88 points, about 20 Euro available from the winery. 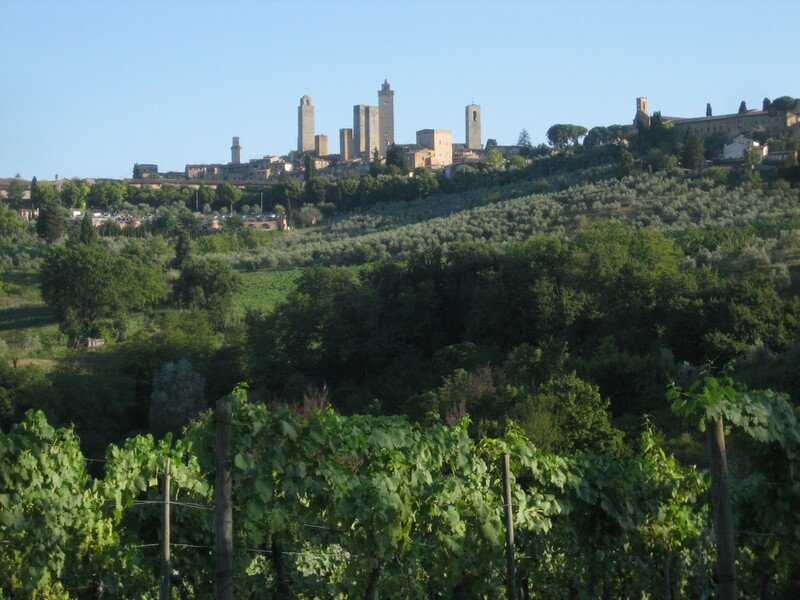 Vin Santo is both very enjoyable in its own rite and very much a social experience in Tuscany. 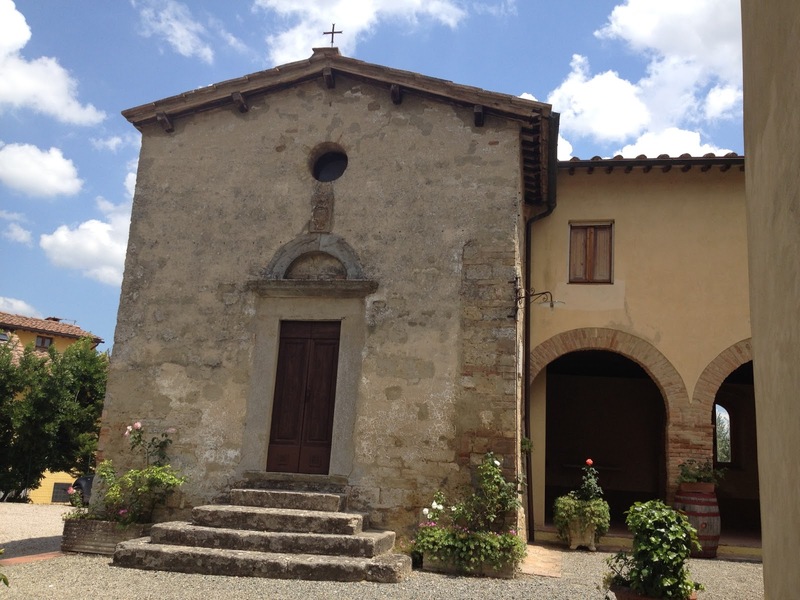 We have neighbors in Tuscany that will walk over to our place on a Sunday afternoon or an evening unannounced and walk in. When you offer them a glass of wine or a drink they usually respond no thank you. If you then offer up a glass of Vin Santo, their eyes light up and they quickly say yes. Everyone immediately proceeds to the dining room table and sits down. The Vin Santo bottle; the appropriate small glasses and a plate of either homemade or local bakery biscotti are placed on the table and the animated conversations start and go on for hours (often well into the early morning hours). There are friends that I have in Tuscany that I have only shared Vin Santo with and have never had a glass of anything else with them. Vin Santo has a very unique social aspect to it. You have me looking forward to opening a nice aged Vin Santo from the cellar over the next couple of weeks. Joe, great story…. That's Tuscany, and that's what I look to capture through these pages. Cool anecdote.